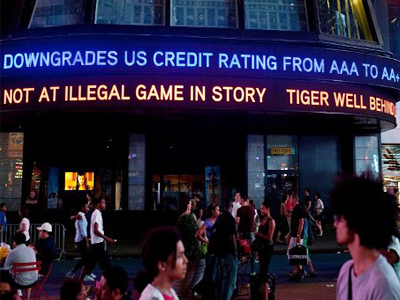 Fitch Ratings has affirmed the United States’ long-term foreign and local currency Issuer Default Ratings (IDRs) at ‘AAA’. 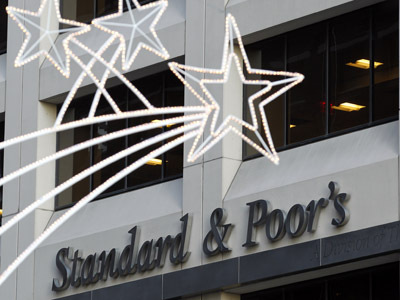 However, the rating outlook on the long-term rating remains Negative. 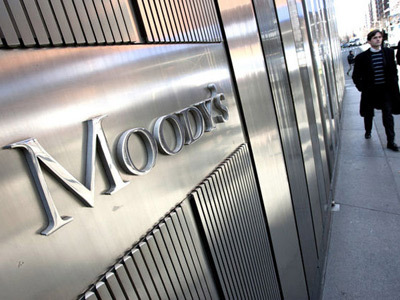 The decision to leave the world’s largest economy its top credit rating is underpinned by its “highly productive, diversified and wealthy economy,” the agency says in its report. Fitch also noted the US’ monetary and exchange rate flexibility and the “exceptional financing flexibility” afforded by the global reserve currency status of the US dollar. 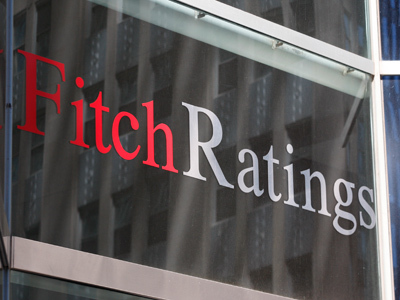 Turbulence in the country’s financial sector pose certain fiscal and macroeconomic risks, but those remain moderate and are diminishing, says Fitch Ratings. The respect for property rights, the rule of law and “high degree of political and social stability” are named as factors working for the US sovereign credit profile. At the same time, a degree of uncertainty regarding US fiscal policy still remains, while the space for its significant stimulus is much diminished. 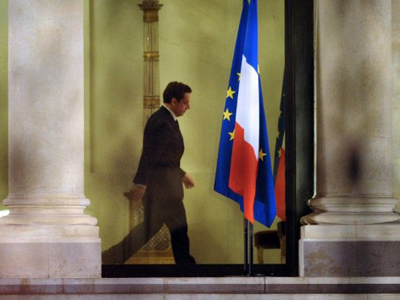 The outlook is also aggravated by the European debt crisis and recession. 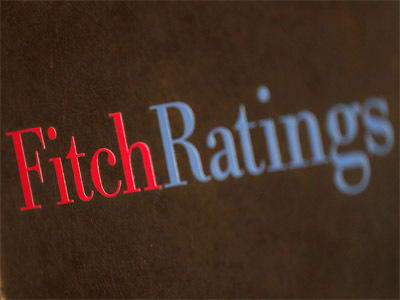 In November 2011, Fitch revised the rating outlook for the United States from Stable to Negative, following the failure of the Congressional Joint Select Committee on Deficit Reduction to reach agreement. 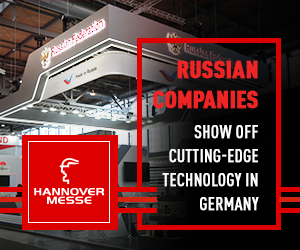 The decision reflected the agency’s diminished confidence that necessary steps to place US public finances on a sustainable path would follow. The current assessment of the outlook also reflects the risks associated with the lack of broad public and political agreement on how to ensure the deficit reduction. The tax and spending policies also remain uncertain, Fitch Ratings reports. The agency does not expect to resolve the Negative outlook for the United States until late 2013. The prognosis will depend on the deficit-reduction strategy that may emerge after Congressional and Presidential elections later this year. 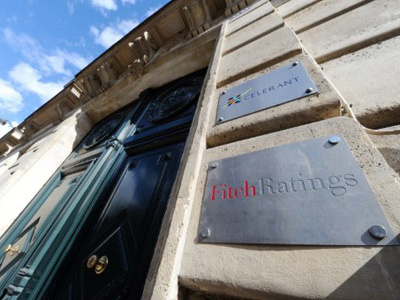 Agreement on a multi-year deficit-reduction plan that would stabilize government debt would likely result in Fitch affirming its AAA rating for the US and revising the rating outlook to Stable, the report explains. The opposite scenario, which would lead to a continuing rise in government debt for years to come, would likely result in a downgrade of the US sovereign rating.